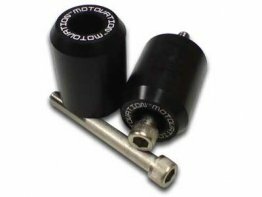 Motovation rear axle sliders help to protect your motorcycle swingarm, wheels, and calipers during a slide or drop. Comes with everything needed to install. A relatively easy install with minimal tools. 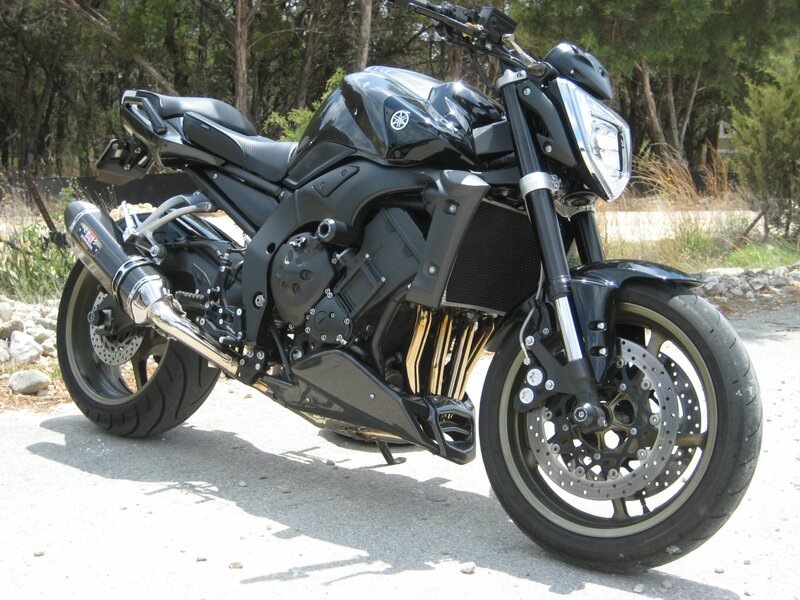 Motovation sliders are the best way to protect your bike. 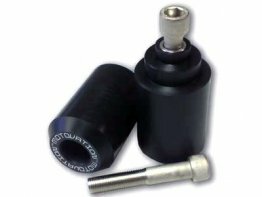 These sliders are the same quality that riders and racers have come to expect from over a decade of research and development from the team at Motovation. 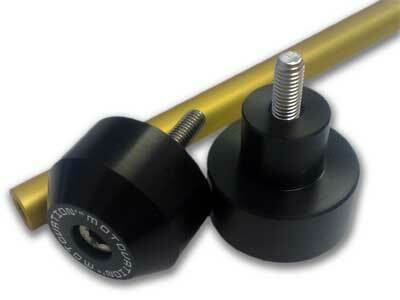 Designed for both street and track use utilizing a propriety slider material specific to Motovation products.